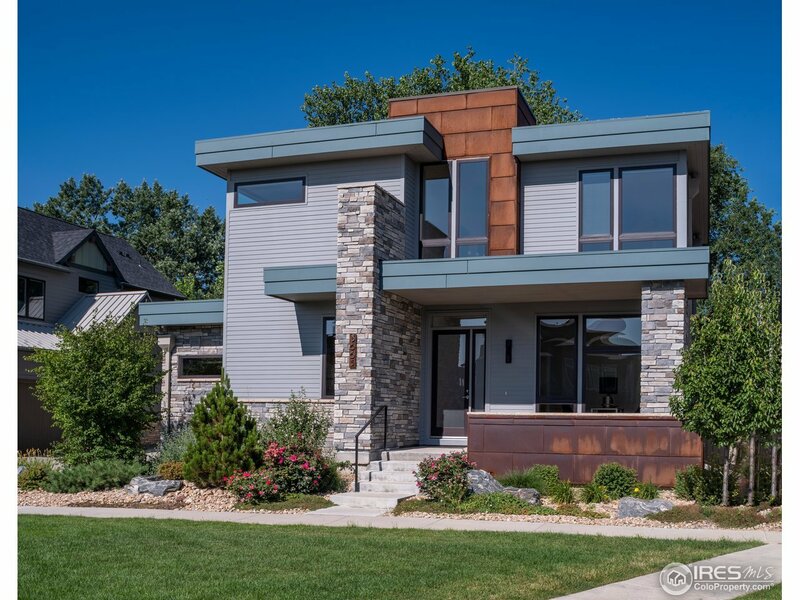 Located in the coveted Kalmia38 neighborhood, and built by esteemed Markel Homes, 3665 Paonia is a contemporary home with an open floor plan, great bedroom layout, and beautiful finishes. Features include high ceilings, landscaped backyard, & oversized 2-car attached garage. Kitchen has large center island, professional Thermador appliances, & grey caesarstone counters. Master suite boasts soaring 14&apos; ceilings & luxury bathroom w/soaking tub & heated floors. Option to add 4th bedroom upstairs.